The House of Representatives on Wednesday said it would re-gazette and re transmit the Electoral Act Amendment Bill to President Muhammadu Buhari for his assent. 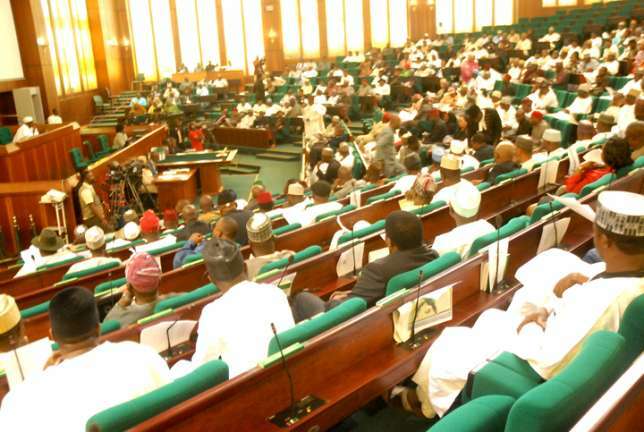 The Bill was passed by the National Assembly in February and sent to the president for assent, but was returned by the presidency to the lawmakers on Tuesday. In the letter announcing the return of the Bill to the lawmakers, Buhari gave reasons for declining assent to the document. He explained that the amendment to the Act was, among other issues, intended to undermine the functions of Independent National Electoral Commission (INEC). But, briefing newsmen on Wednesday in Abuja on the development, Spokesman of the House of Representatives, Mr Abdulrazak Namdas, said that the House would not override the president’s power on the bill. Namdas, who is the Chairman, Committee on Media and Public Affairs, said that the lower chamber agreed with Buhari on two out of the three clauses that made him decline assent to the bill. According to him, the House will expunge the two areas from the electoral bill, make it go through the full circle of lawmaking and retransmit to the president for assent. “We, as a parliament have looked at the reasons given by the president on why he withheld his assent to the electoral bill. “However, we agree with the president on the first and second clauses but we disagree with the third clause where he claimed we have no powers to amend the Electoral Act. “That is why we will look at the bill again, correct those errors the president pointed out and send the bill back to him. If he still withholds his assent then we will know what next to do,” he said. Namdas further said that it was not true to say that the National Assembly did not have the constitutional power to reorder the sequence of elections. He disclosed that the House was in the process of over-riding the president on 10 bills, saying that they excluded the Electoral Act Amendment Bill “but includes the Peace Corps bill and others’’.